On 7 November 2016 the Commandant of RMAS launched the new Sandhurst overseas medal. From December 2016 all overseas Officer Cadets will receive the medal on commissioning from Sandhurst. 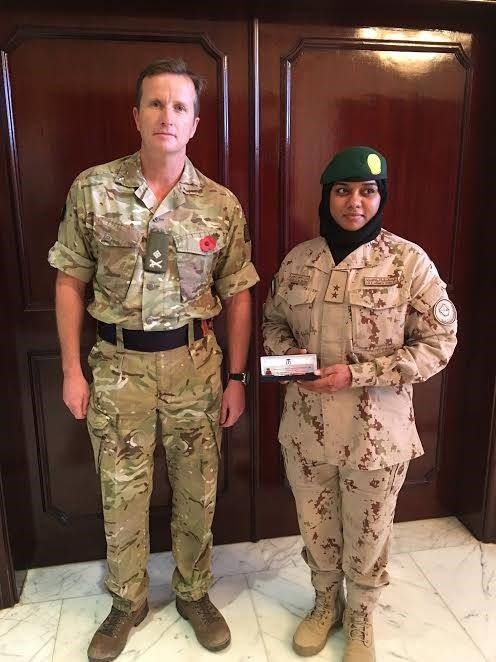 The medal was launched while the Commandant was visiting Bahrain as part of his drive to increase the reach of the RMAS alumni association – the Sandhurst Trust. 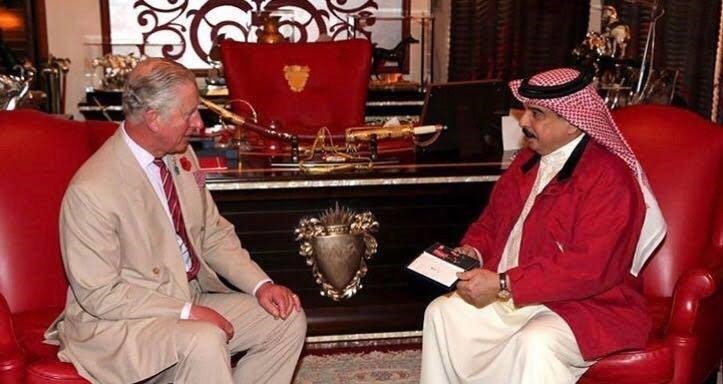 Later that week HRH The Prince of Wales presented the medal to HM The King of Bahrain. Any overseas personnel who commissioned prior to December this year can apply for the medal through the Sandhurst Trust. Further deatils on cost will be provided shortly. Please email info@sandhursttrust.org with your name, Commissioing Course, Country and contact details if you would like further information.